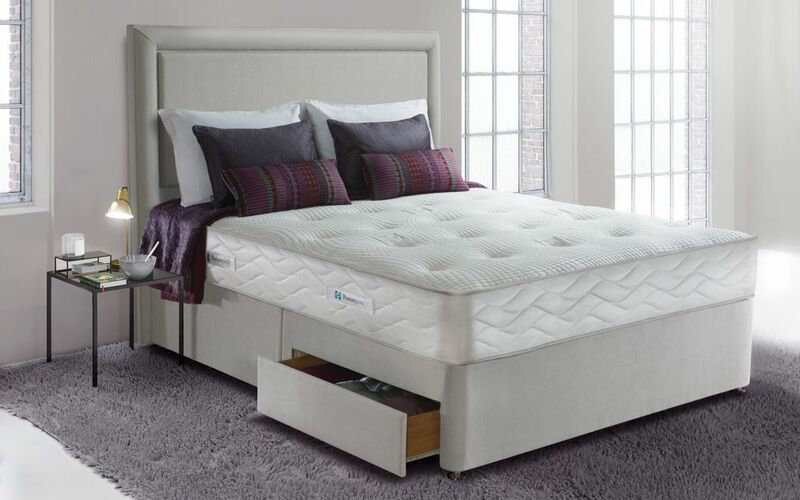 The Sealy Posturepedic Jubilee Ortho Mattress is part of Sealy's special 60th anniversary collection. 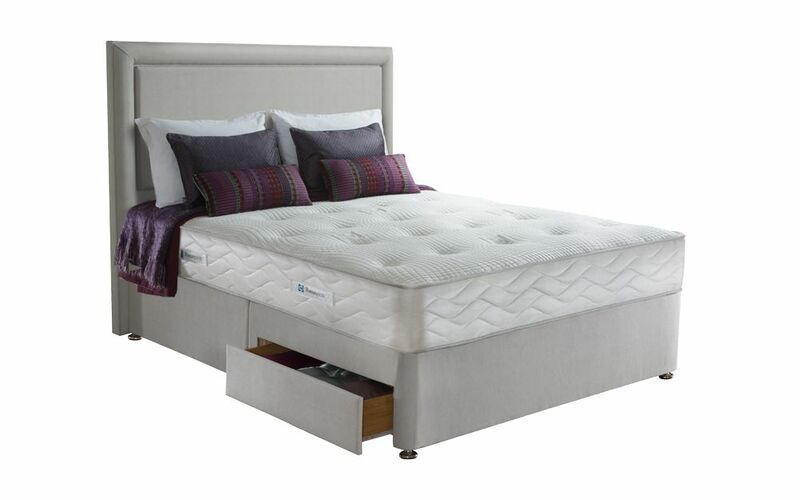 The Jubilee Ortho mattress gives a firmer feel, ideal for anyone of a larger stature. 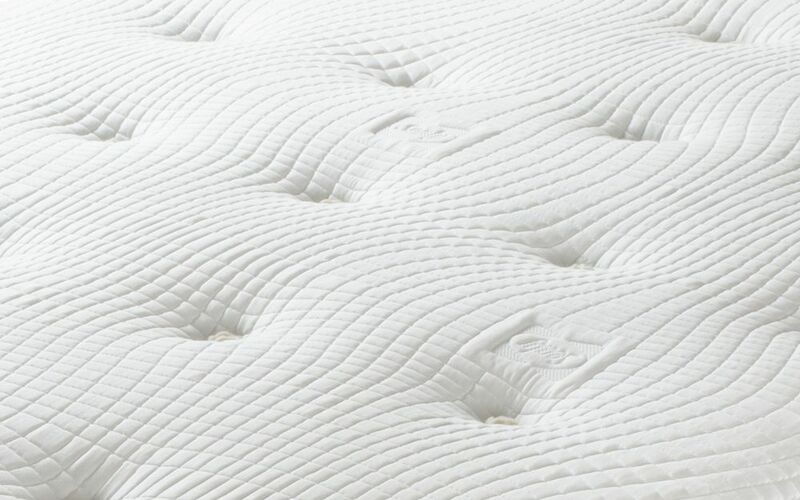 It contains a layer of Memory Foam, providing relief for normally high-pressure spots. The mattress also has an Allergy UK seal of approval for the reduction of dust mites. 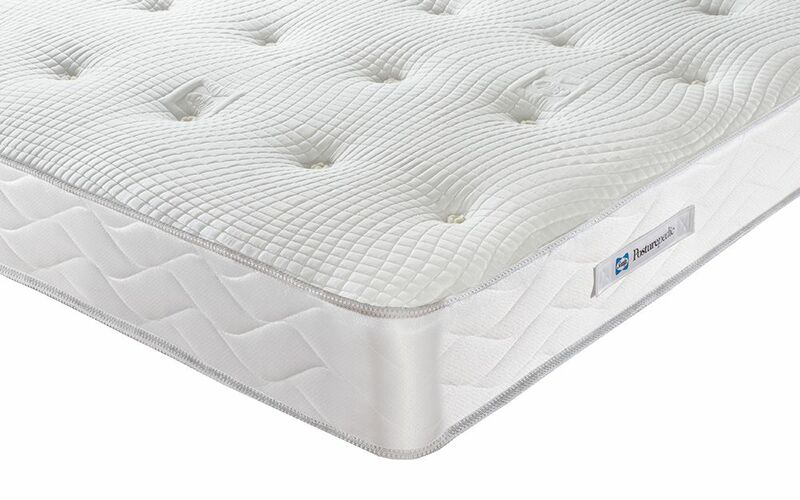 The Jubilee is constructed with Sealy's Edge Guard, surrounding the springs to provide edge to edge support for greater durability and comfort. The Jubilee Ortho offers the extra support and durability of Sealy's Ortho collection and is ideal for people of above average stature, or anyone who loves that really firm feel! The Jubilee Ortho mattress cover contains Tencel, an innovative new fibre with that naturally cools and has excellent moisture management capabilities. It also inhibits bacterial growth and is as superbly soft as satin. 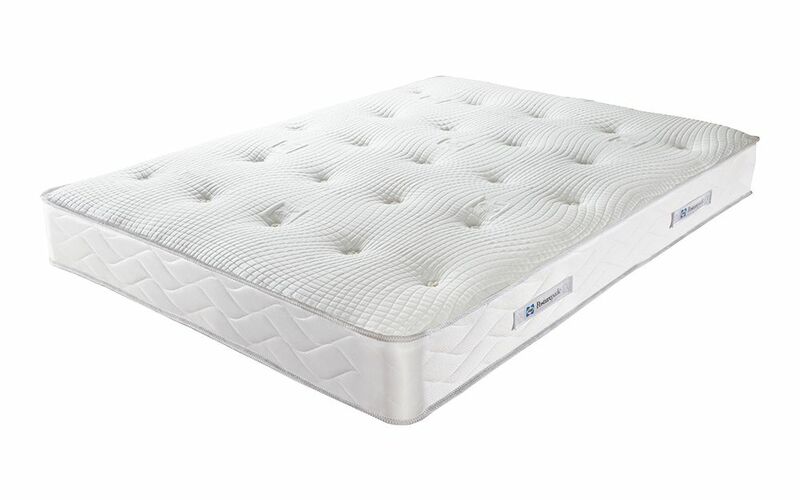 always very good quality with a SEALY MATTRESS!! !